Mike and Helen Faulkner have been farming and ranching their whole lives—on a fourth-generation farm in Gooding, Idaho. 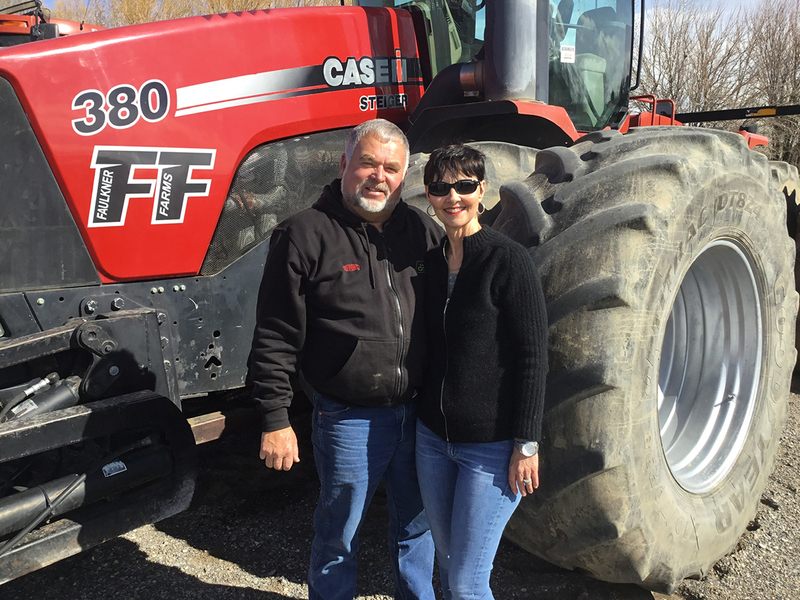 Seeing an opportunity in the market in 1992 the couple started a harvest chopping business that quickly grew to become one of the largest in the area. 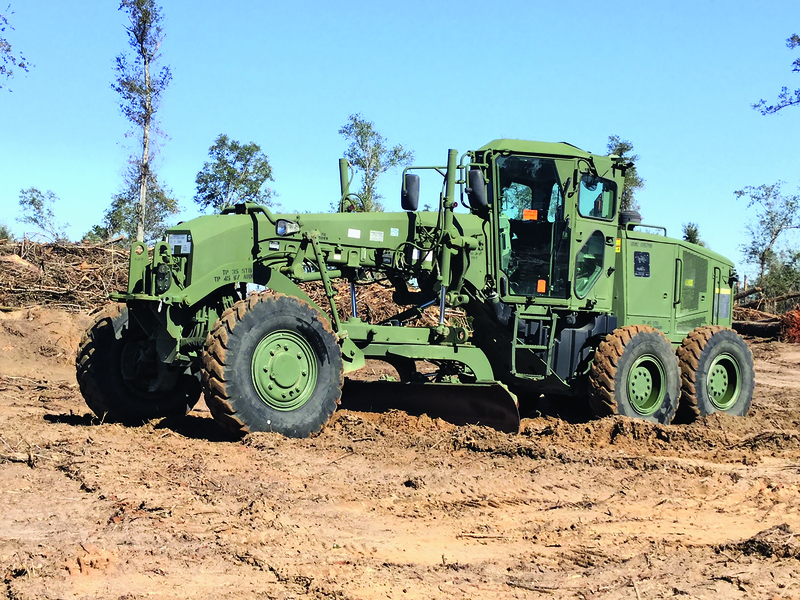 Over the next year, Ritchie Bros.’ GovPlanet marketplace will sell hundreds of U.S. Marine Corps (non-DLA) ITV and MTVR vehicles. The first five of each were sold on March 20 to considerable fanfare, as more than 120,000 people logged on to GovPlanet to check out the vehicles. 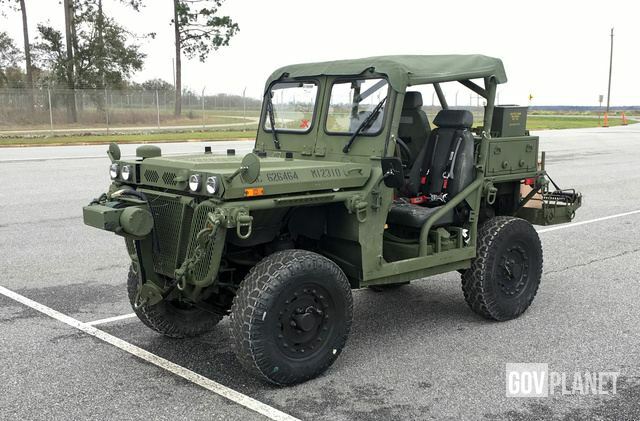 Every Wednesday, during our weekly online auction, GovPlanet finds new homes for the military surplus HMMWV Humvee Vehicles we sell. But we don't always get to hear about what happens to the vehicles after they're sold. 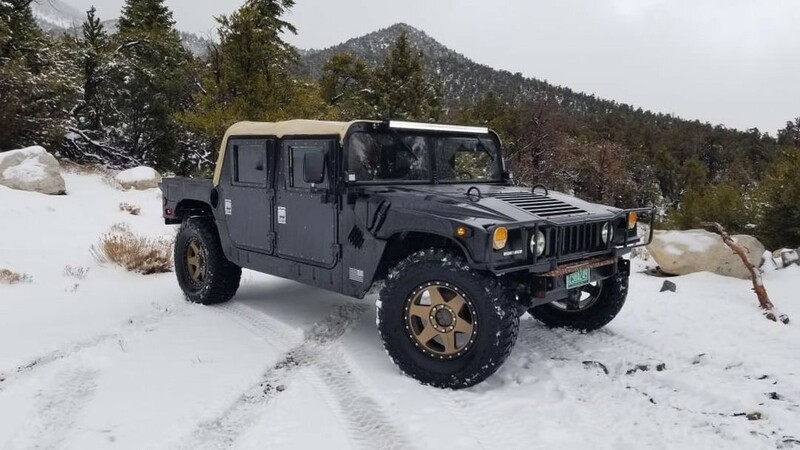 Fortunately, customer Colin Gorman of Henderson, NV, was nice enough to share with us his experience and all the cool transformations he did to the HMMWV Humvee Vehicle he bought from GovPlanet. Here's Colin, in his own words, describing the sale process and the modifications he performed. GovPlanet began selling Humvees from the U.S. Department of Defense to the public back in 2014. Now it’s set to release two new military vehicles to the U.S. public market: the ITV (Internally Transportable Vehicle), nicknamed the “Growler”, and the MTVR (Medium Tactical Vehicle Replacement). How RB Asset Solutions can help you better manage your fleet with data analytics. 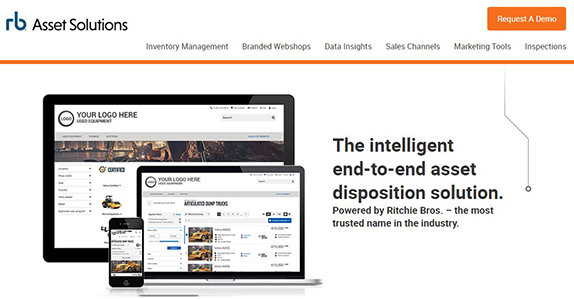 Ritchie Bros. has been an industry leader for more than 60 years, and our latest solution for the market, RB Asset Solutions, is designed to make asset management and disposition more efficient and data-driven than ever before. GovPlanet is set to conduct one of our largest and most unique auctions ever on Dec 7 – 8, selling more than 10,000 military surplus items in just two days! 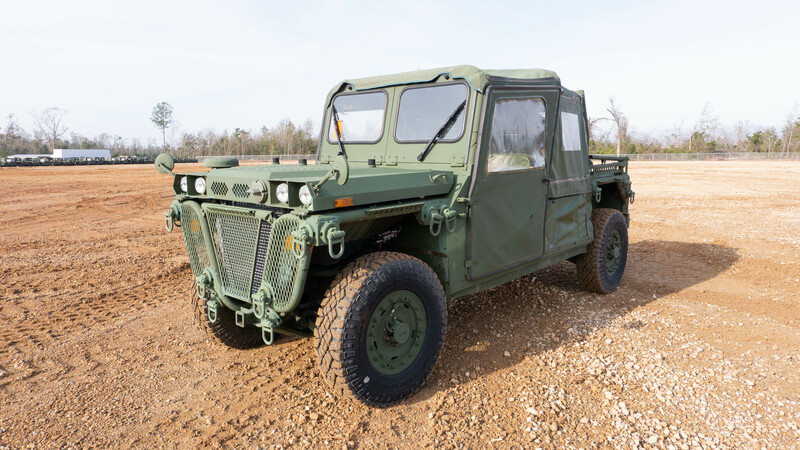 Humvees, tactical vehicles, construction equipment, uniforms, field gear, industrial and commercial equipment and more—much of it selling unreserved. 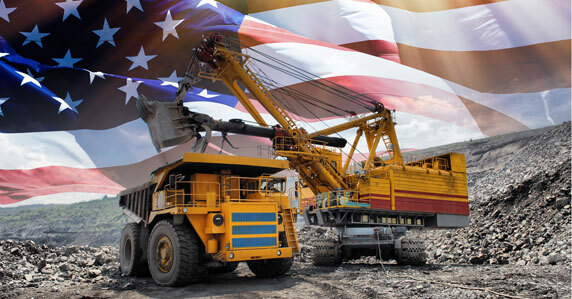 If you’re a U.S.-based business, you might know about a U.S. tax deduction called Section 179. It’s been approved for the 2018 tax year ­– and the deduction limit has been increased to $1,000,000 for 2018. That’s double the deduction limit compared to last year. And it now applies to the purchase of used equipment, too. 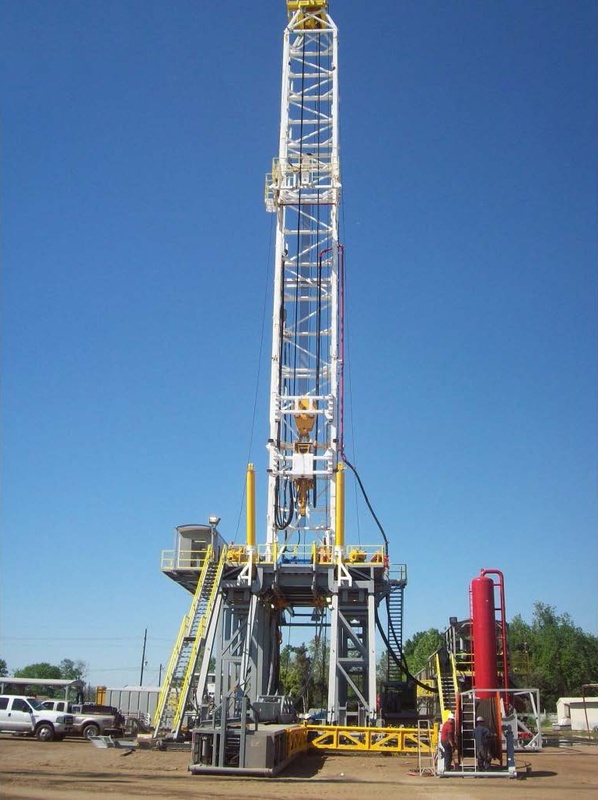 Last week at our Kruse Energy auction in Odessa, TX, we set a new company record selling this Loadcraft 2000HP SCR drilling rig for a staggering US$5.5 million, making it the most expensive rig we’ve ever sold as a company. 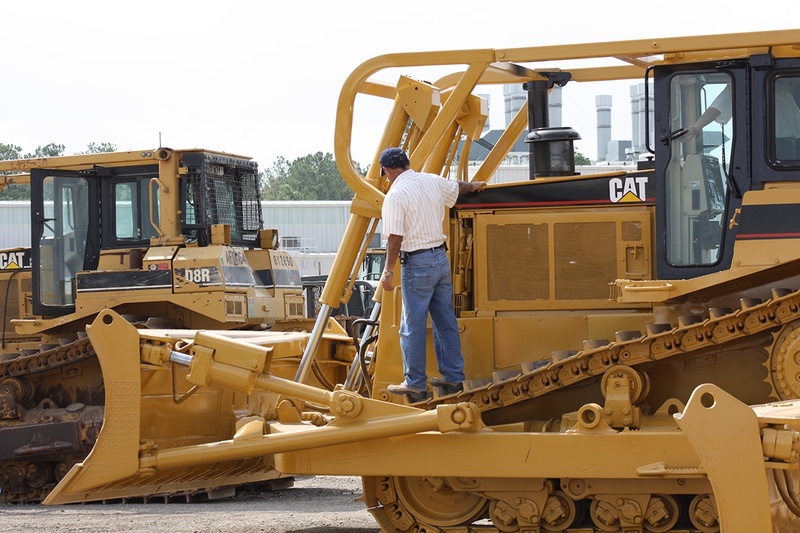 Leveraging the live auction expertise of Ritchie Bros. and online prowess of IronPlanet, GovPlanet now offers state and local governments the best of both worlds. 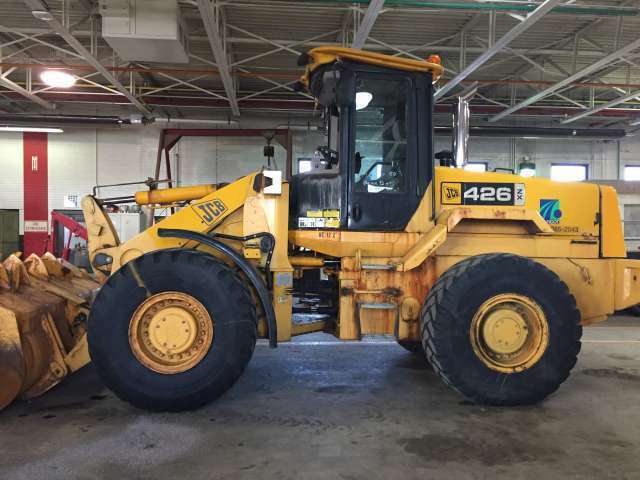 On September 5, GovPlanet will host its first-ever live auction, for the Pennsylvania Department of General Services, selling more than 350 equipment items and trucks without reserves in a single day. Highlights include excavators, dump trucks, paving rollers, snow plows, stone chippers, wheel and backhoe loaders, lights, mowers, and more.